If your planning on sailing the Caribbean and getting married then the MSC Divina might be the best choice for lovers. 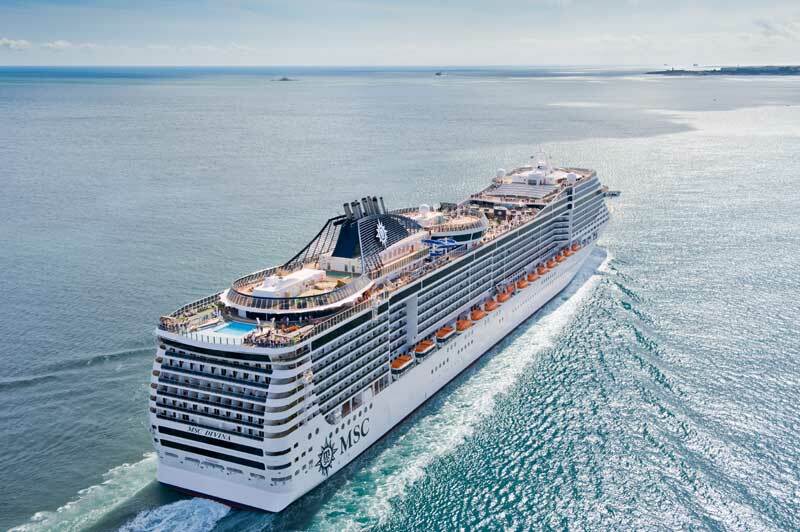 MSC Cruises is offering couples the option of getting married shipboard or shoreside in several Caribbean destinations, including: Bridgetown, Barbados; Cozumel, Mexico; Grand Cayman, Cayman Islands; Falmouth,Jamaica; San Juan, Puerto Rico; Nassau, Bahamas; Charlotte Amalie, St. Thomas; and Philipsburg, St. Maarten. Couples can also get married on embarkation day in Miami. MSC Divina is the first ship in MSC Cruises’ fleet to offer legal weddings. Ceremonies onboard can accommodate up to 150 non-sailing guests.